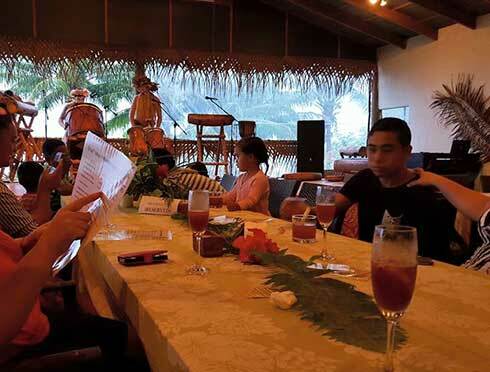 Filming was ready to begin in Rarotonga in the Cook Islands soon after the director Oshima had won a court case over his film In The Realm of The Senses. 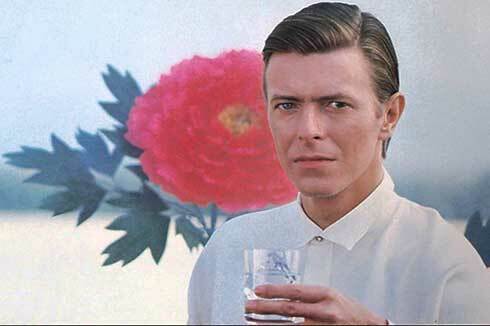 "I'd just finished The Hunger and the last thing I wanted to do was make a movie" recalled Bowie. I just wanted to have a holiday. So I took advantage and took my holiday in the South Pacific. 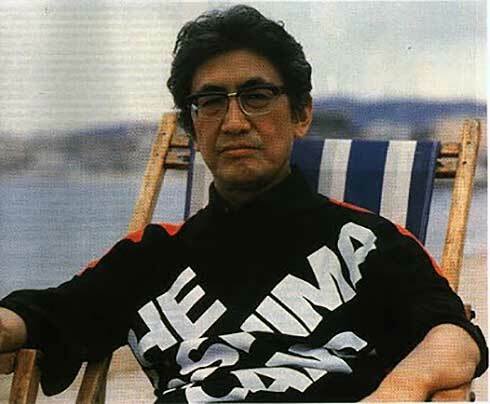 I got to know the islands pretty well before Oshima got there with the crew, so by the time everyone arrived I felt pretty much as if I'd been on the island for some time, which, in fact, I was supposed to have been in my role." 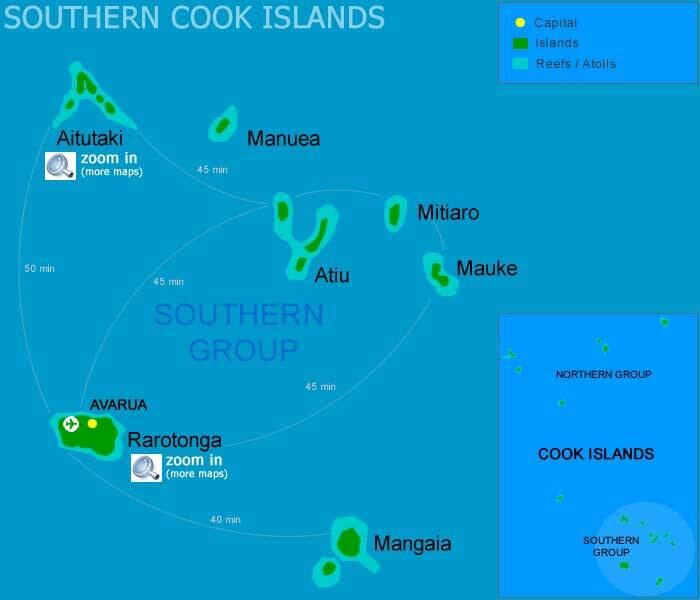 Filming occurred over seven weeks - five weeks in the Cook Islands and later, a further two weeks in New Zealand where most of the European casting was done. 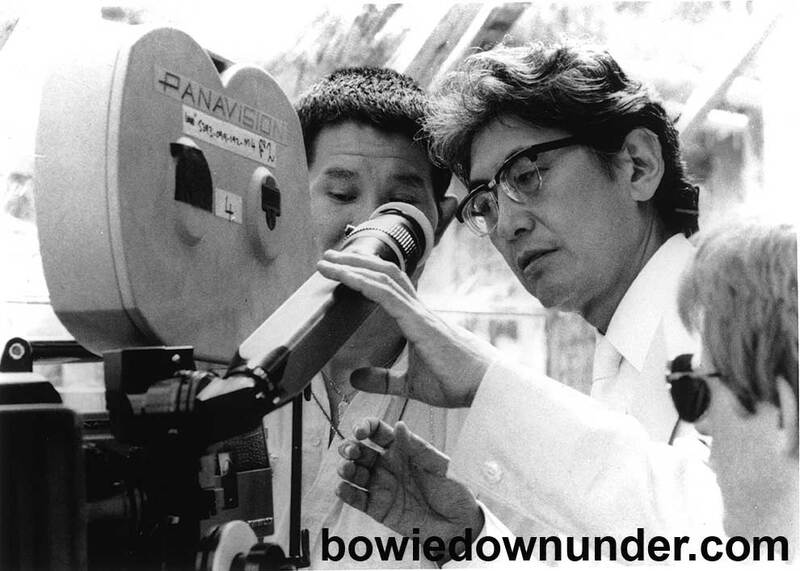 Director Oshima worked at break neck speed - and scenes were done in only two takes. 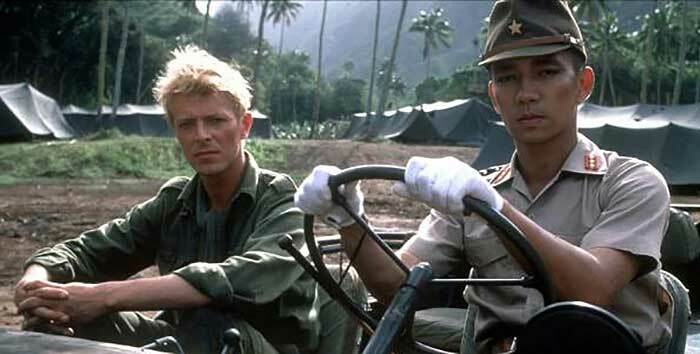 Bowie described his character, Jack Celliers, as "an English educated New Zealand major - one of the sub heroes of the plot". 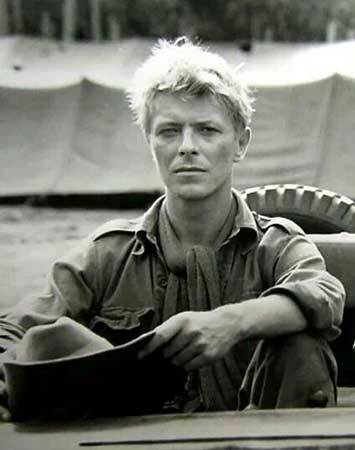 The point of Jack's nationality has confused viewers because of the variations of accents heard in the film but also because of Bowie's slouch hat which is often mistaken as an Australian hat. 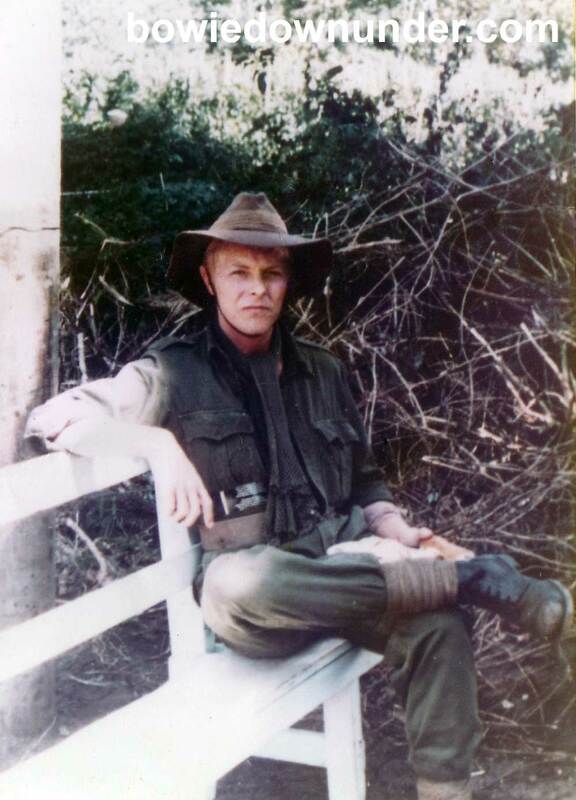 In fact, the hat is the type worn by units of the British Army in India. This also apparently confused the Japanese in Burma and led to reports that they were fighting Australians there. 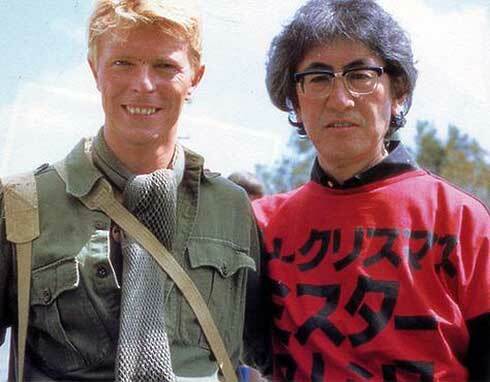 Initially Bowie had come to Oshima's attention following his appearance in a Japanese saki commercial (the project that prompted the song Crystal Japan), however, soon after, Oshima saw him in The Elephant Man. 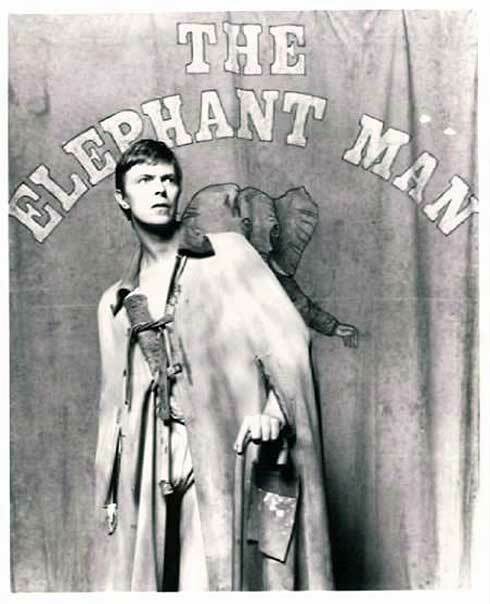 Regarding the character, Bowie felt that a substantial skeleton was already hatched together in The Elephant Man, however, there was still a good amount of freedom which was a strong point of Oshima. 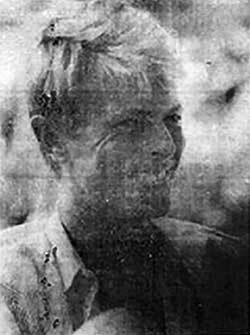 It is alleged that prior to Bowie, the role of Celliers had been turned down by Robert Redford. 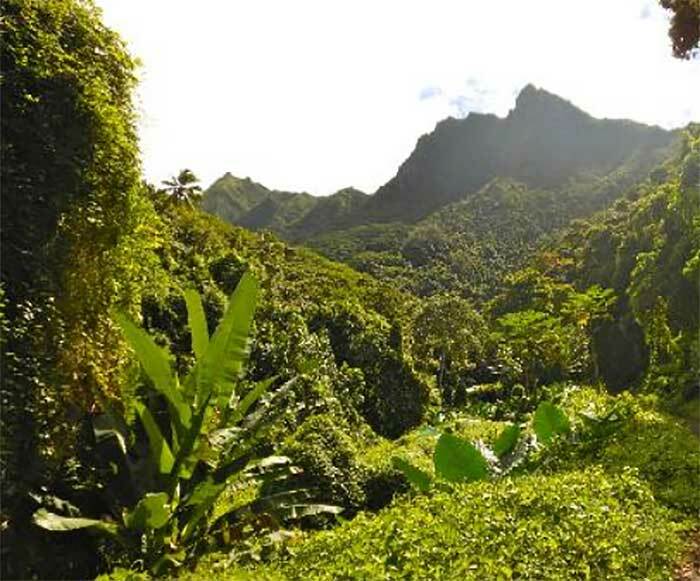 Filming took place essentially all over Rarotonga (the main island). In the Turangi Valley, a convincing World War II prisoner of war camp was constructed. 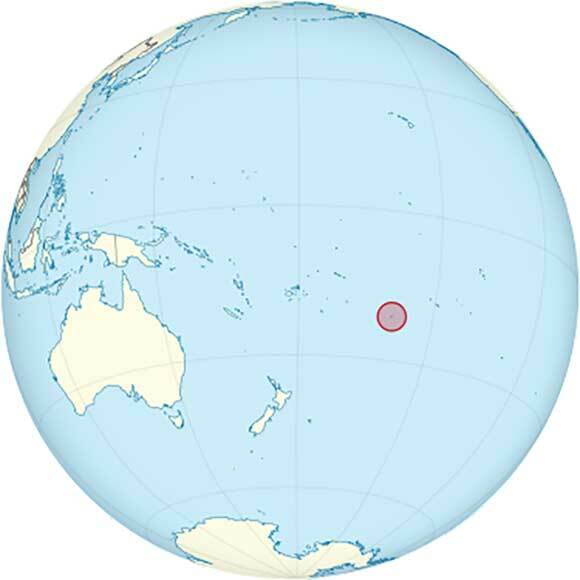 Large numbers of Rarotonga residents were conscripted to act as extras. Many were employed as extras to be in the background during crowd scenes. Filming was also done at the old Justice building and the old Beachcomber as it was before it was restored. A prison cell scene was filmed at Taputapuatea. 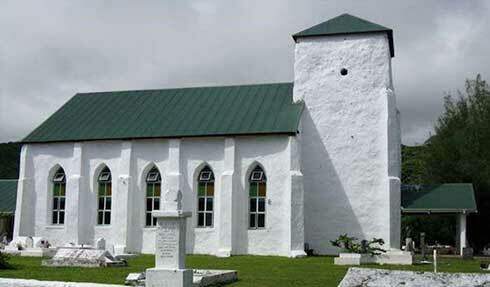 In Avarua, filming (possibly a fight scene) was done at the Cook Islands Christian Church. 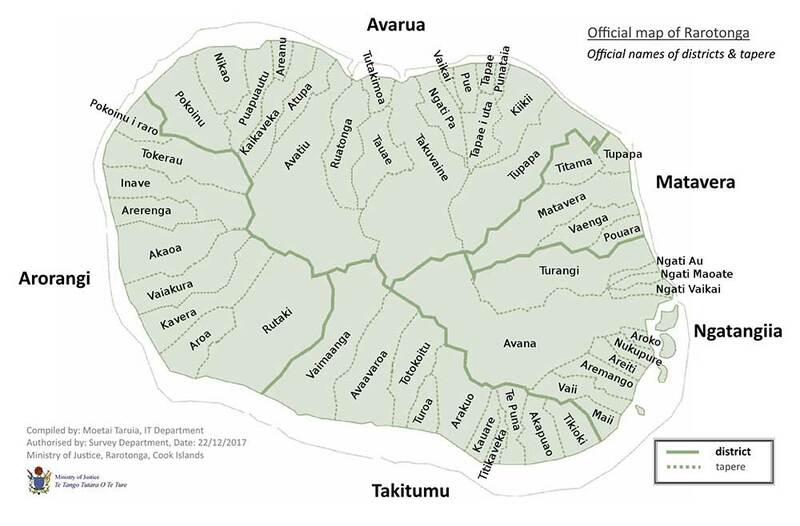 It was reported in the Cook Island News that this may have caused a few problems for the minister, as some locals weren’t happy with that part. 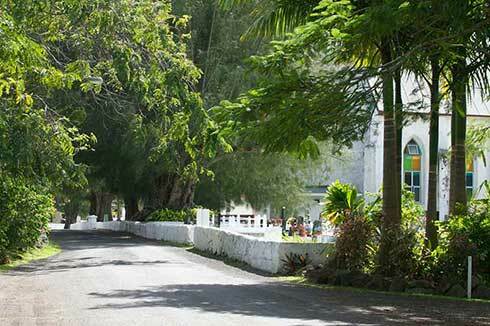 Also in Avarua is a well known bar and restaurant called Banana Court. This is the place that Bowie performed a number of impromptu music concerts. 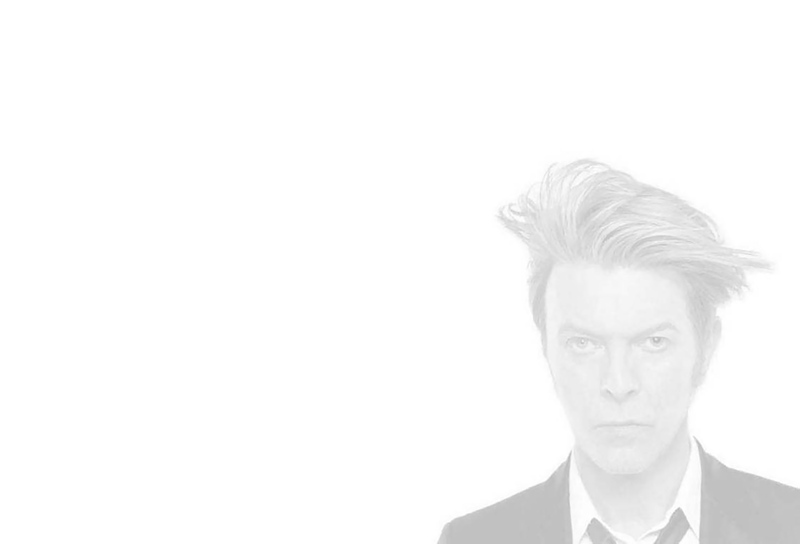 "Bowie had jam sessions - he played shows at a venue called The Banana Court. He loved his anonymity on the island. Most folks could’t get too invested in pop culture as the island, to this day, has only one TV channel. I watched it, and it’s nearly just static." ~ Naomi Christie, Live Fast Travelogue. 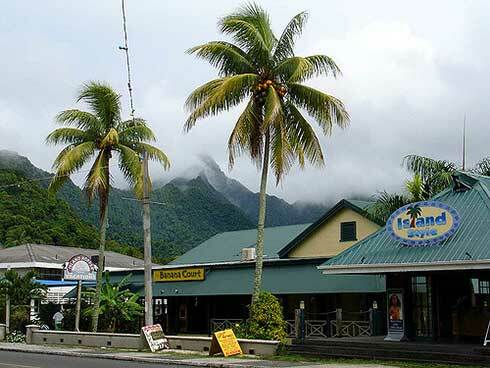 More history - Banana Court was the first hotel in the Cook Islands (opened in 1905 with 6 rooms). It has fortunately survived the hurricanes. 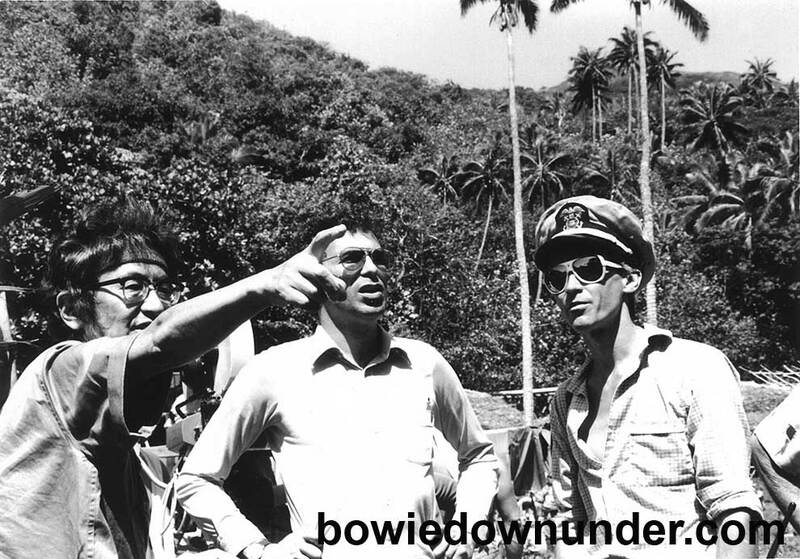 Bowie's Return to the Islands? "I really love the place and hope that I get into other movie roles to be filmed here. 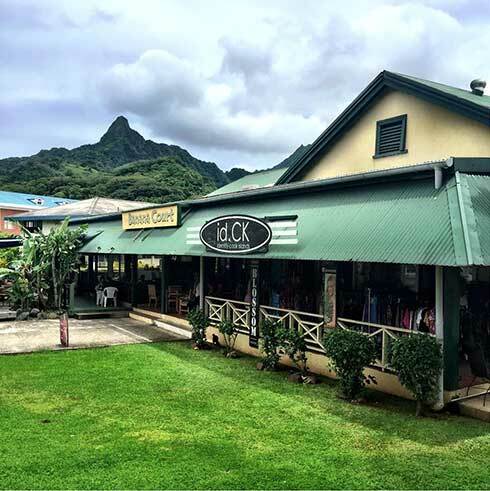 I have found the people casual and friendly, easy to talk to, they've been wonderful." 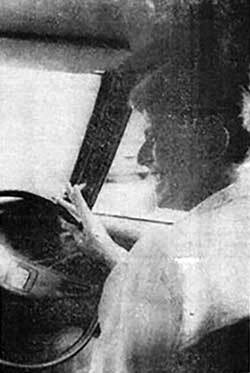 Bowie also revealed that he would be touring Australia the following year ('about March') and would hope to stop over in Rarotonga en route. 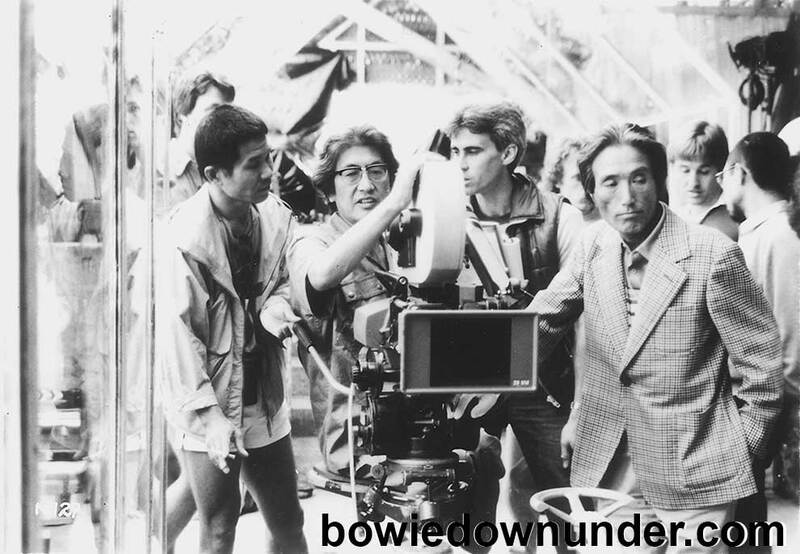 As it turned out, he did visit Australia that March (not for a tour - but for the filming of the 'Let's Dance' and 'China Girl' videos). 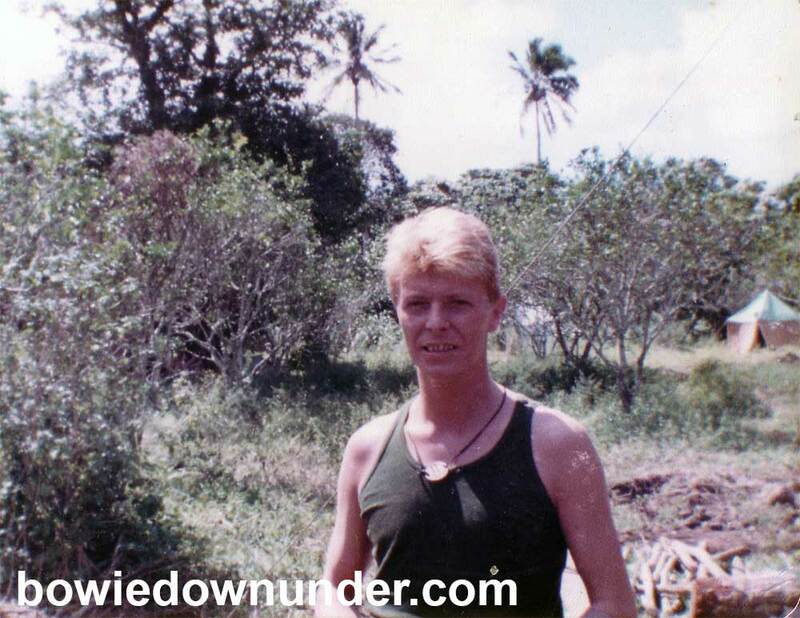 It is understood that Bowie again visited the Cook Islands as he was spotted by locals. 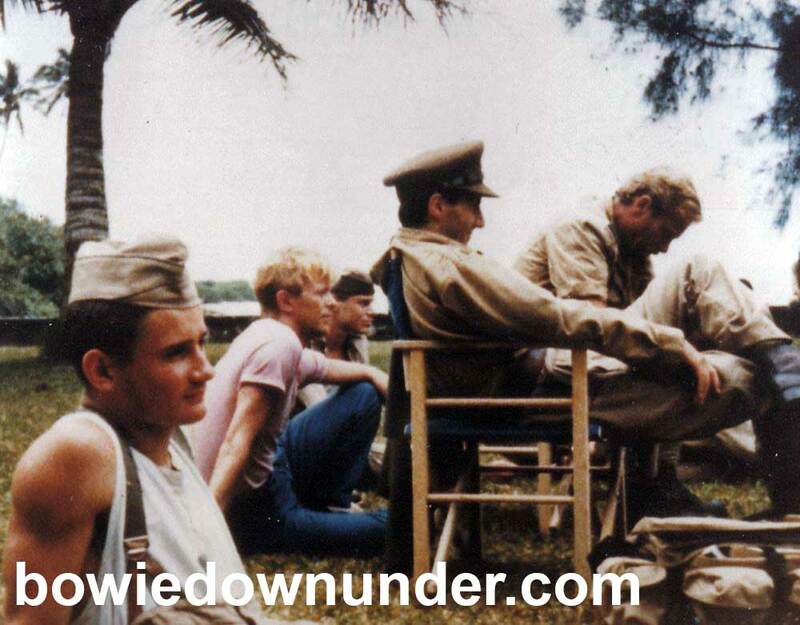 The tour down under also happened but it was a bit later that year (November 1983).